For about two months now, the most talked about tattoo event on Instagram has been The Island Tattoo Connection. 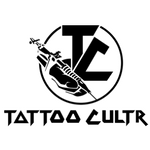 Slated to happen in the month of May in Bali, TITC promises to be a first of its kind tattoo event in Southeast Asia. For decades now, the idea of a tattoo event has primarily been conventions and expos. 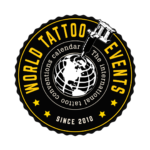 Across the world and the calendar, you are very unlikely to find tattoo events that stand out in characteristics and tastes. They are all about competitions and industrial showcases with the aim of making this art form and culture more and more mainstream. And to be honest, it all gets a little boring after a point of time. Now, here’s come one event (TITC) that is not about banners, brands, studios or competitions. 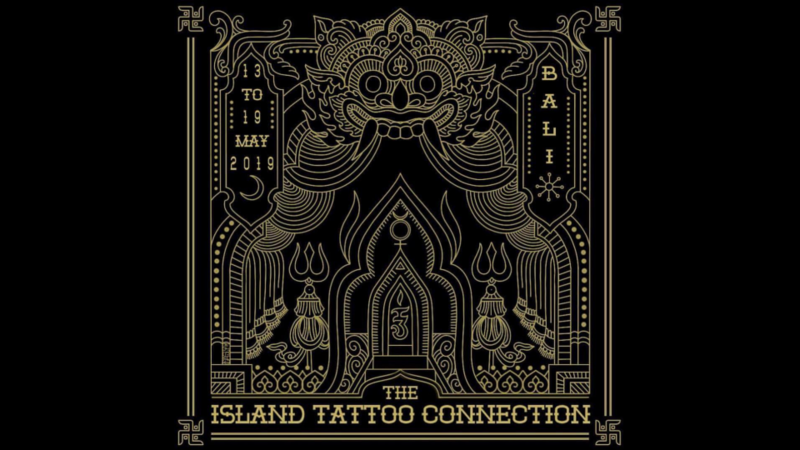 The Island Tattoo Connection will be a non-profit event that is trying to bring together handpicked tattooers from all over the world under one umbrella of thought and action. The aim of the event is to raise awareness among our community about the changing biodiversity of the planet we inhabit, and what we can do, individually and as a community, to save our environment. May 13-19 will witness the first edition of TITC in a secret location in Bali. Organiser Roberto Trupiano, of BHORN Tattoo (Barcelona) says the motif of curating this event is to raise money that can go towards the reconstruction of Indonesia post the last tsunami that hit the Southeast Asian country. He and his team have curated a host of activities around arts and crafts, that will witness collaborations of respected tattooers from around the world. 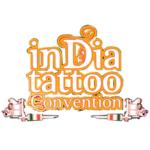 Some of the big names visiting the Connection this year are Kasas Ink, Tony Donaire, Diamanté Murru, Matt Curzon, John Ma, Guy Le Tatooer and many many more. These artists will be working with traditional motifs of Indonesia, collaborating amongst each other to create art that raises money for reconstruction of the region. The Island Tattoo Connection our event to watch out for this year, and we strongly suggest it should be yours too. After all, tattooing remains one of the last earthy connections between humans, nature and history, let’s not just celebrate it, but work towards nurturing the same.